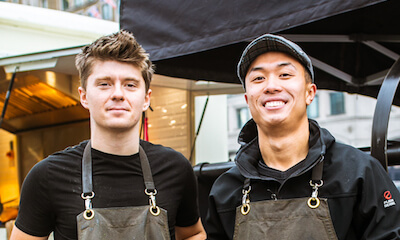 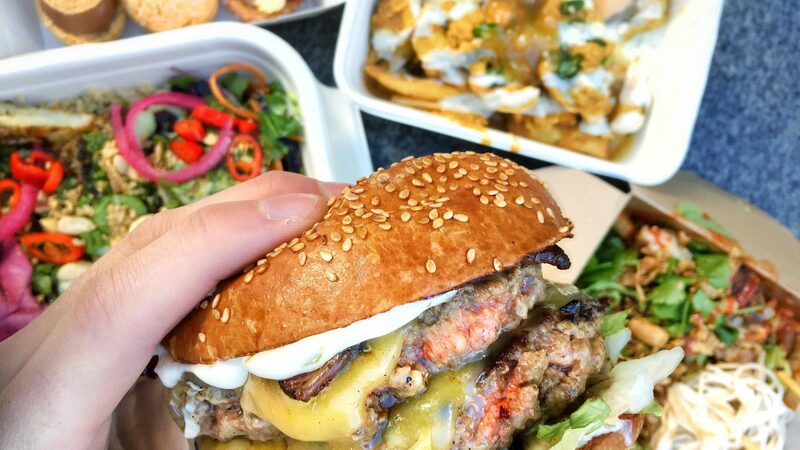 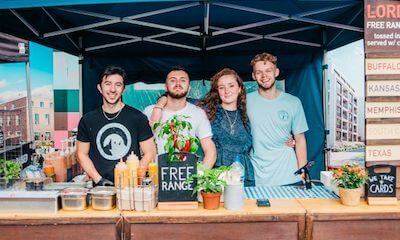 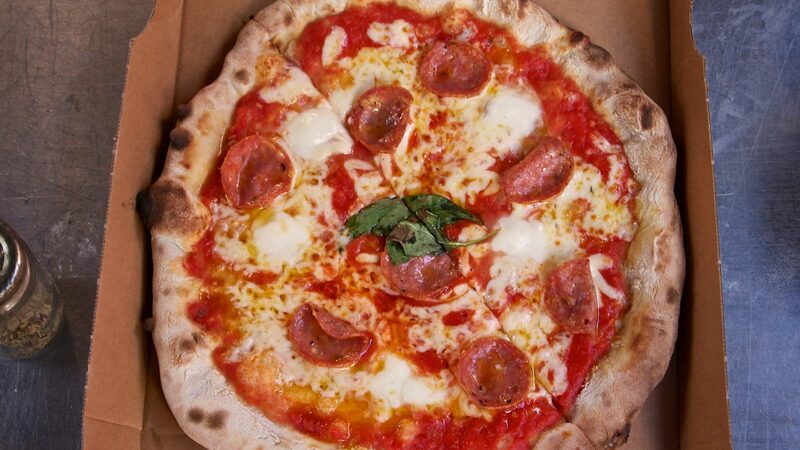 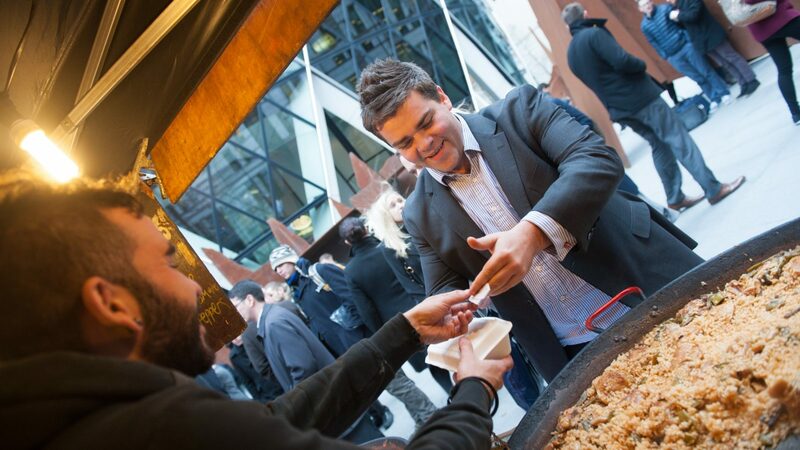 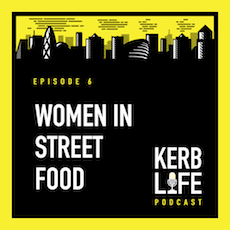 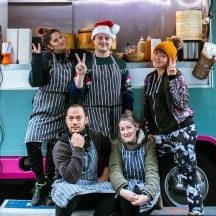 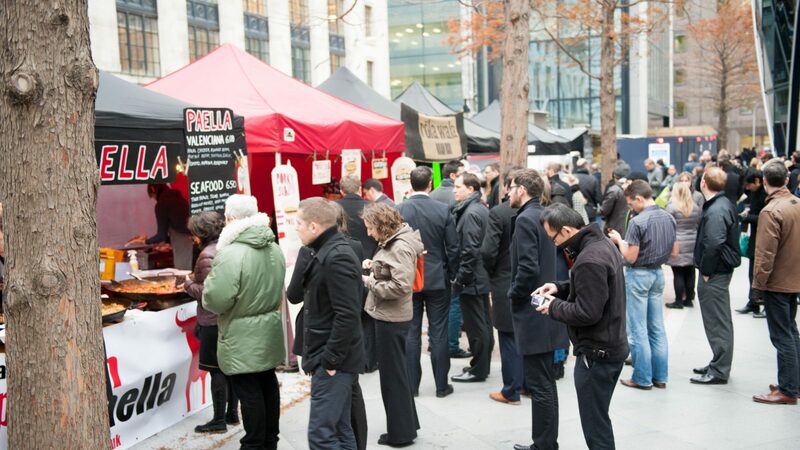 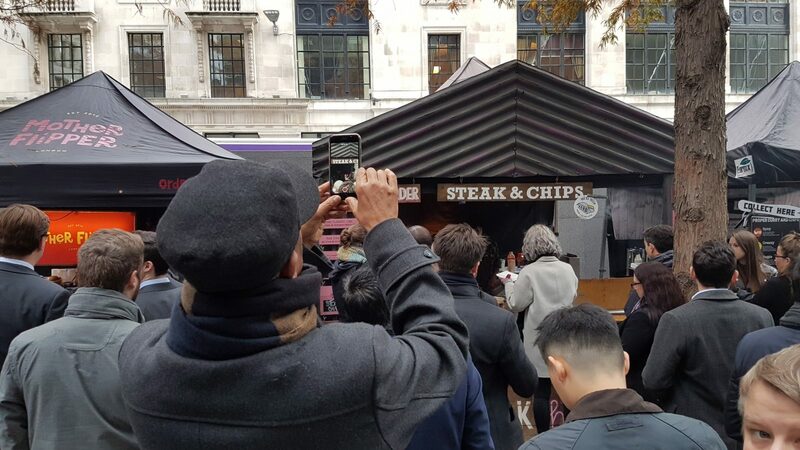 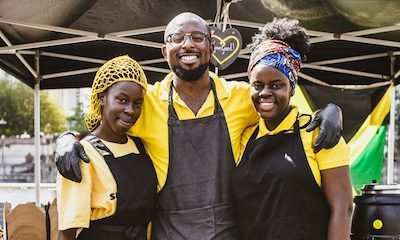 Our ever-popular Thursday lunch market brings KERB right into the Square Mile, making it square no more. 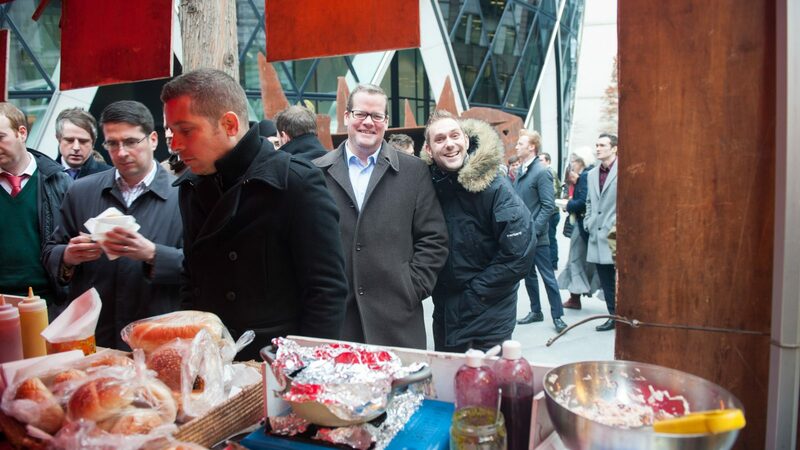 Who knew the Gherkin was such an oasis of flavour? 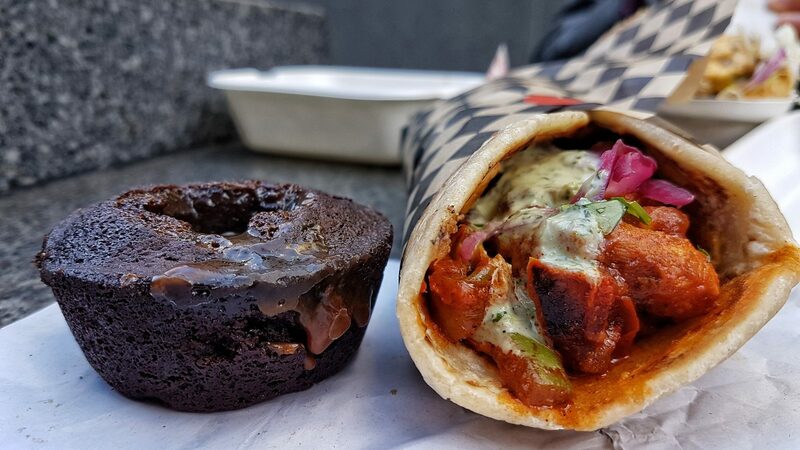 If you haven’t been yet then come on over and enjoy the contrast of neck-craning views with ground-up, made to order deliciousness. 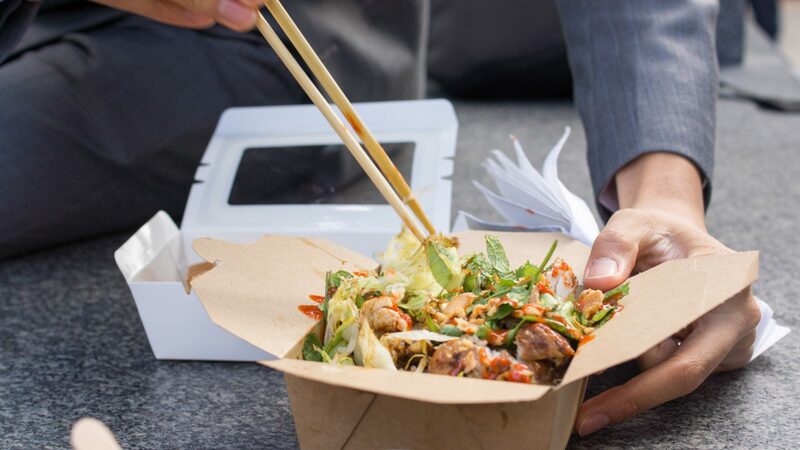 Ex-suit and tie robot turned globe-trotter. 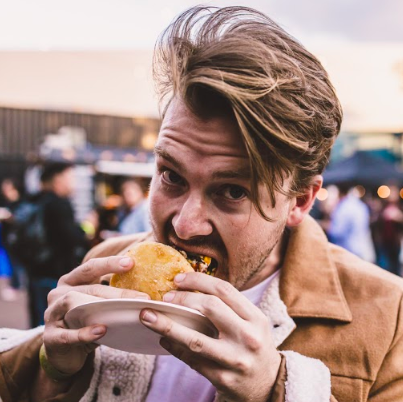 James gave up a career in the city to travel the world and recently found his calling of food and people. 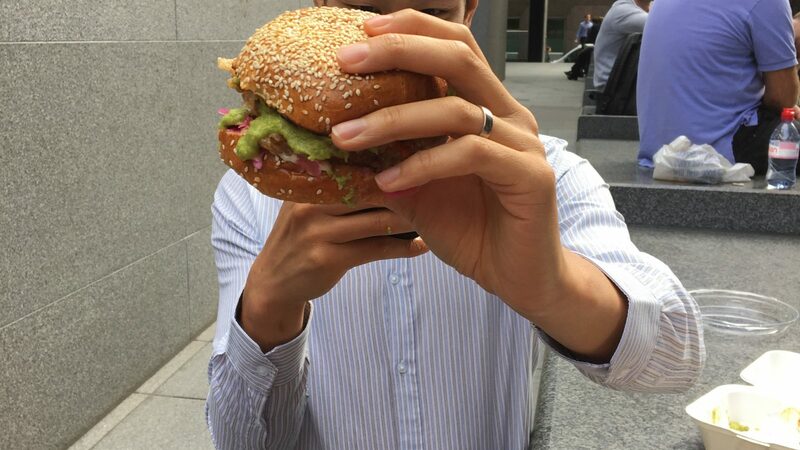 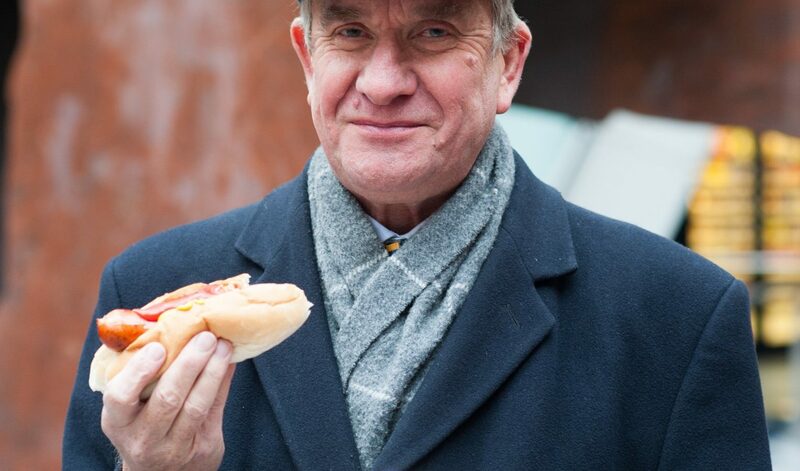 Find him with his mouthful (masquerading as @SquishyJimmy on Insta) at either Paddington, The Gherkin or St Kats.